Formal Gifting is a brand of Pyroll, a well known name in Corporate Gifting. 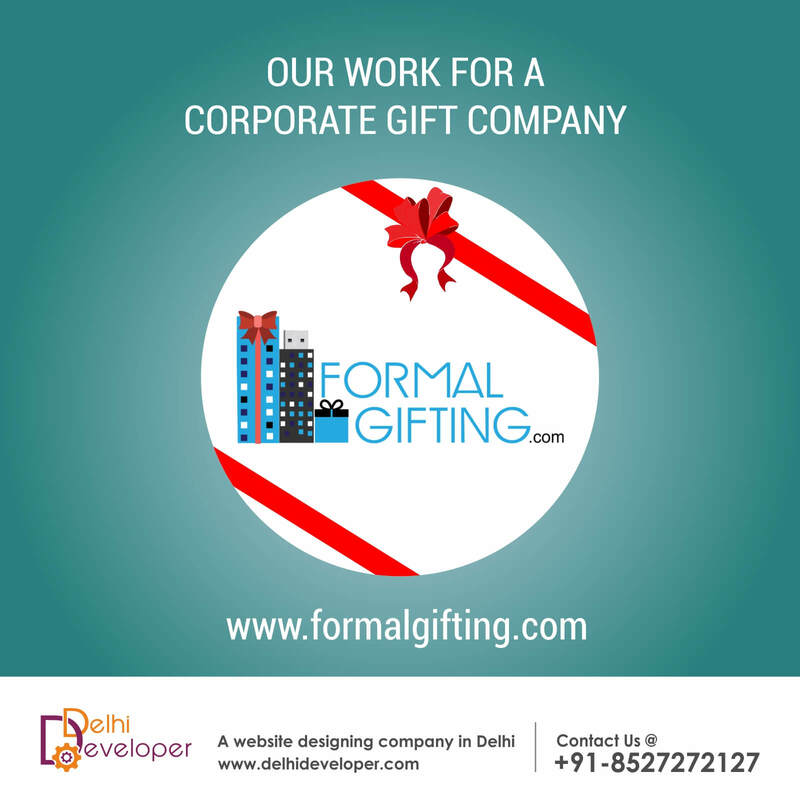 They have a wide catalog of the most high quality and exclusive gifting option for corporate. They offer the most exclusive collection of corporate gifts that will leave just the right impression and their wide variety of gift personalization options will help you create a brand of your own.